I have a new project coming up that I am STOKED… ECSTATIC… CAN’T SIT STILL SUPER EXCITED ABOUT! To be honest I am a bit nervous! This new project is going to take vulnerability as I show more behind the scenes footage of my life, business and career, the process of developing this new project, and most importantly how I help others live a healthy life! This upcoming project is truly one of my biggest passions! It has been years in the dreaming, planning and making and this is my first big attempt at getting things off the ground and going! As a Registered Dietitian, I work with clients regularly in their homes educating, coaching, cleansing kitchens, grocery shopping together and being an accountability partner. 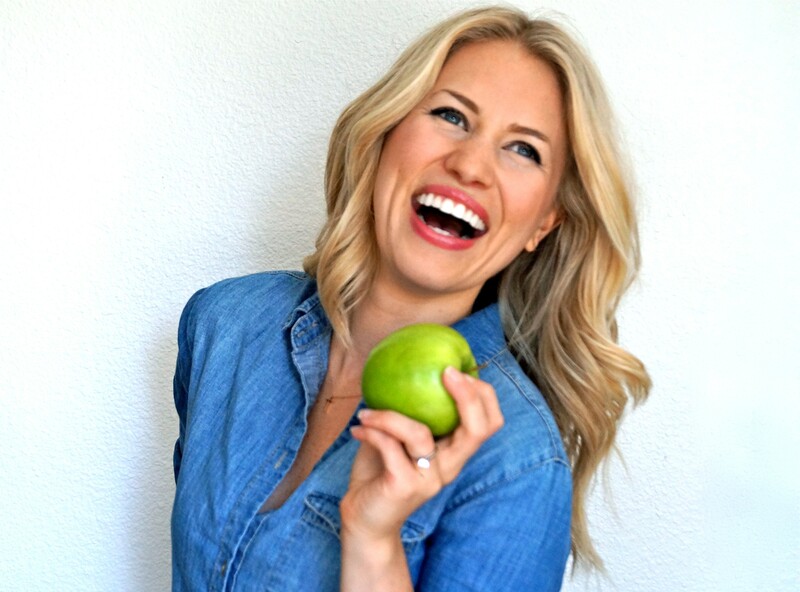 For those that have been following me and Healthy Grocery Girl so far, you have seen that I am also a regular Guest Nutrition Expert for the ABC affiliate station KATU’s Portland Morning Show “AM Northwest”. I love it! It is my ultimate dream and goal to continue to do more work as a guest nutrition expert as well as one day have my own television show where I can inspire, help and educate more people to live, eat and enjoy a REAL healthy life. I want to expand and magnify what I share with my current client’s with the world, and I am starting with this new project!! That being said, I am excited to share with you my upcoming project! I thought that you would like to see the progression of this project, rather than just the finished result, and that is why I am sharing this information with you now! I will be sharing behind the scenes footage too via videos and blog posts! I want to take you on this journey with me! My new show will consist of online webisodes which will be free and available to watch here on my website and on You Tube! Get ready- this will show will be different and FUN! Did I say FUN?! YES FUN!!! I will be in my kitchen, at the grocery store, and so much more you will have to watch to find out! 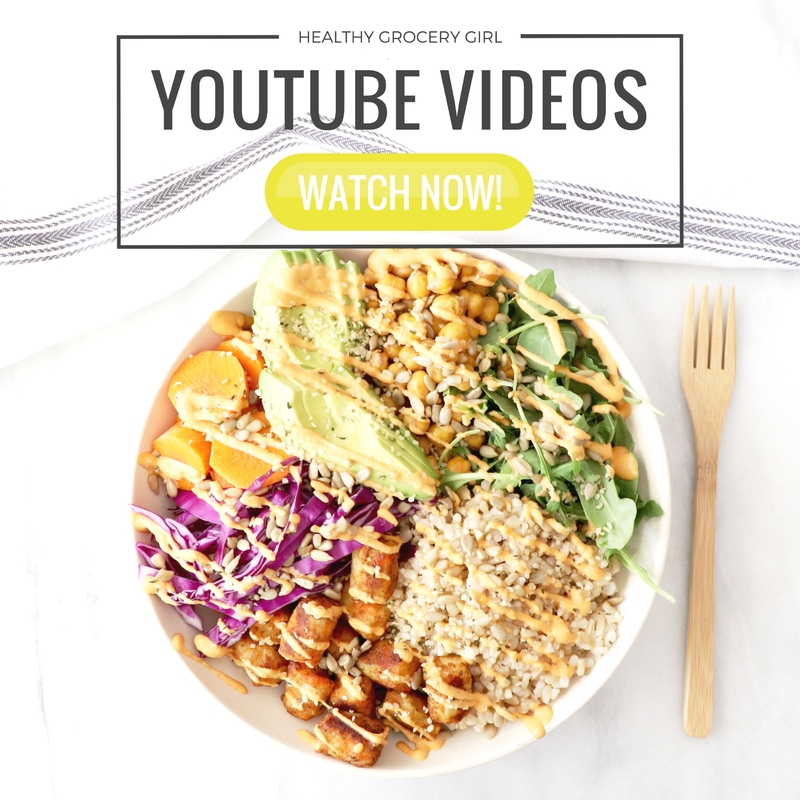 JOIN THE HEALTHY GROCERY GIRL COMMUNITY! 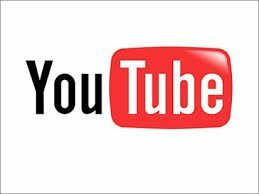 Subscribe to my YouTube Channel & Be Notified When the show launches! Subscribe to my blog as well for on-going behind the scene updates! I am making this content for YOU.  I want to provide my expertise in quick, informative, playful and encouraging videos that help make eating, shopping, cooking and living a healthy and happy life, easier and more enjoyable! My career is about helping people, so I want to get to know you! YOU are my audience and the reason why I love what I do. So please feel free to comment on my blog posts, send me e-mails, follow the Healthy Grocery Girl Facebook page, and even share ideas that you have that you’d love to see me cover or tackle in upcoming episodes! 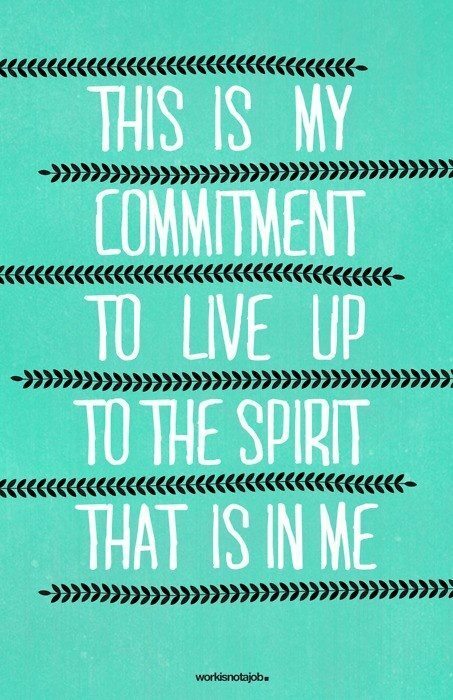 THANK YOU in advance to anyone who chooses to follow me and encourage me along this journey! I am just one person, but together we can make a big movement to help more people eat and live a truly authentic and healthy life! Have a blessed day and stay tuned!! 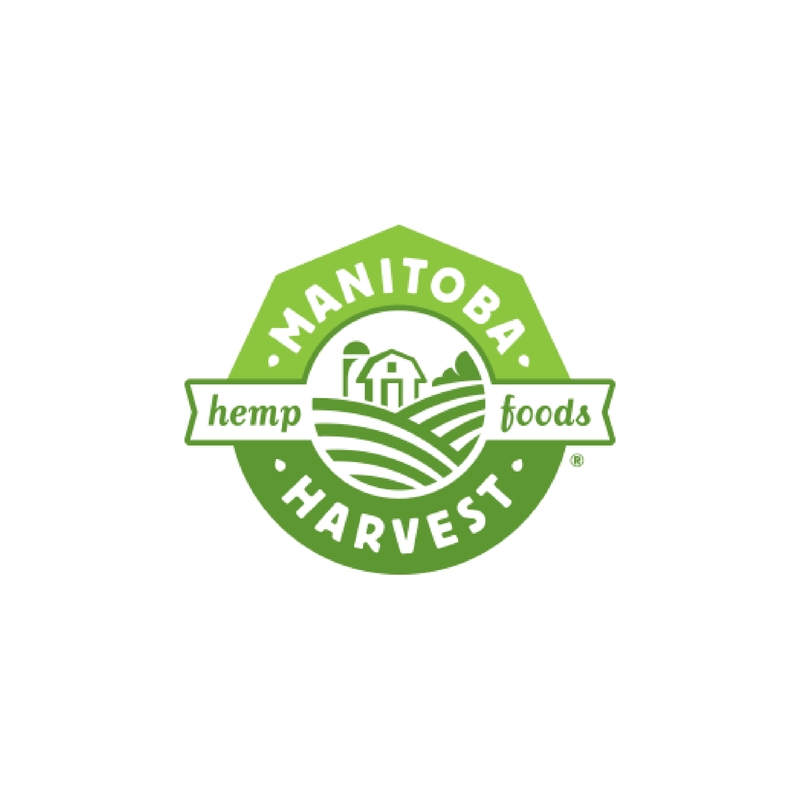 A BIG HEALTHY GROCERY GIRL ADVENTURE IS RIGHT AROUND THE CORNER! 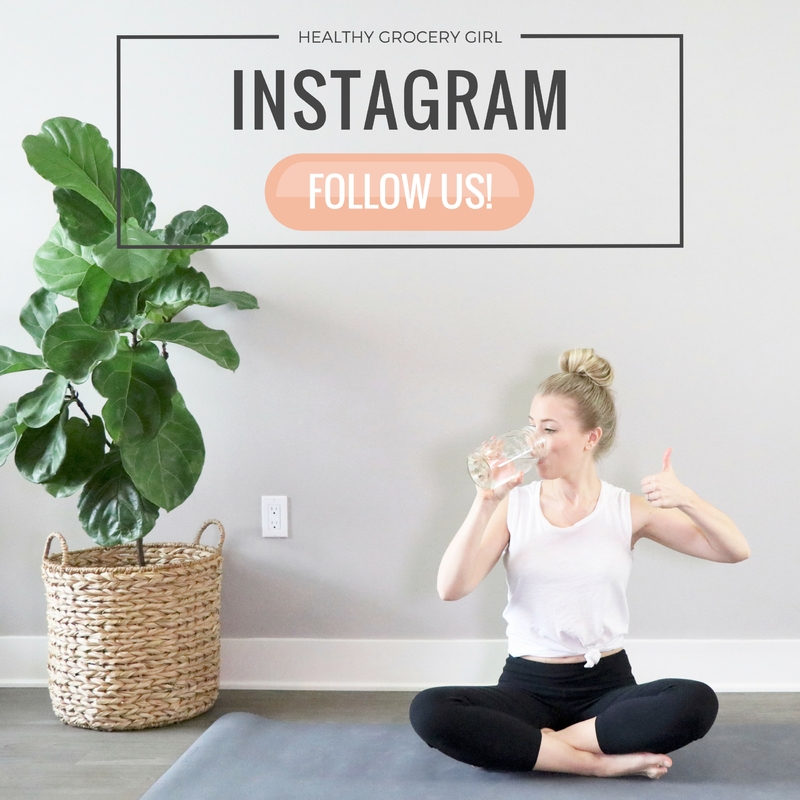 Connect with the Healthy Grocery Girl Community! !